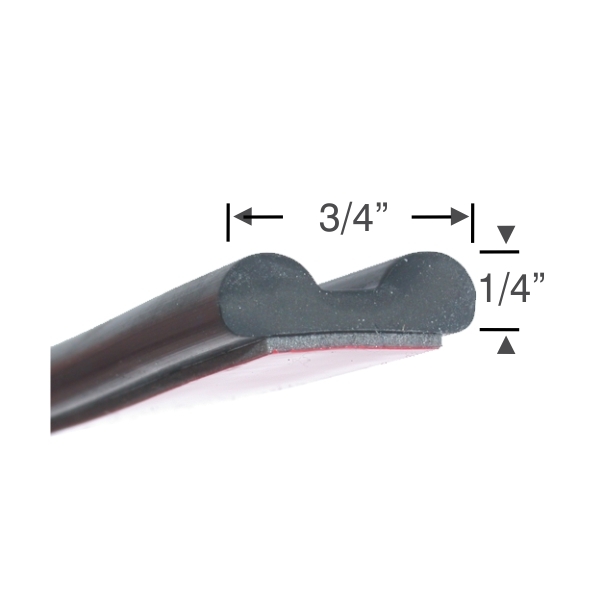 General use weatherstripping with 3M Peel-N-Stick adhesive. 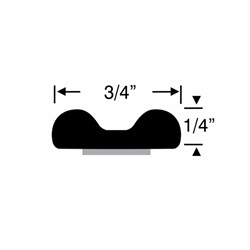 Slide Out Wiper Aid- When attached to the roof and sides of your slide outs, will help the slide out wiper be oriented in the correct direction after the slide is extended or retracted. We recommend installing the side strips at an angle with the bottom end starting in the corner of the outside wall of the slide out.